Become a vendor in the new summer series The California Markets! Open-air markets with community activities every second Saturday from 11AM to 5PM. We’re looking for farmers, makers, non-profits, interest groups, and artists to join us in celebrating local retail and beautiful weather on California Ave. in Brighton Heights. Application fee is $5 & Spaces are a first come, first serve basis so apply today! California Markets on California Ave! March was quite a lion with many deadlines, meetings, and conversations to get PGHretail’s first series of events in gear. Now that things are moving along and we’re past the initial goal posts, here’s more about what’s going on. 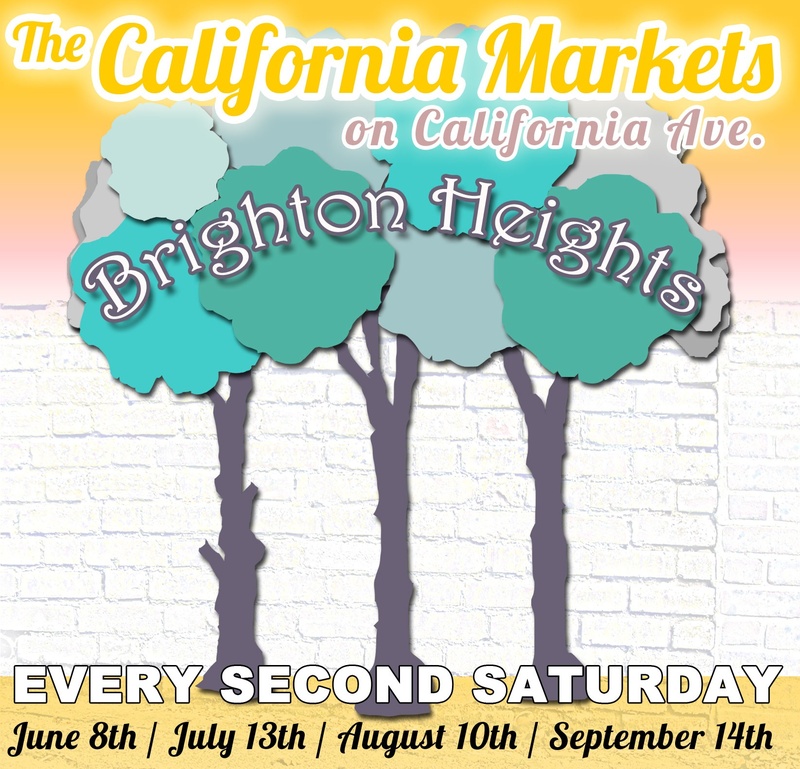 The California Ave. business corridor of Brighton Heights will be holding monthly events called The California Markets in Summer 2013! We’re so excited to showcase all the really amazing activity the Brighton Heights Citizen Federation has been doing behind the scenes, as well as, inviting local farmers, vendors, and businesses to share in a day of fun, contests, and being our neighbor! You will be able to find more event details, applications, and contact info under the California Markets page on the left. 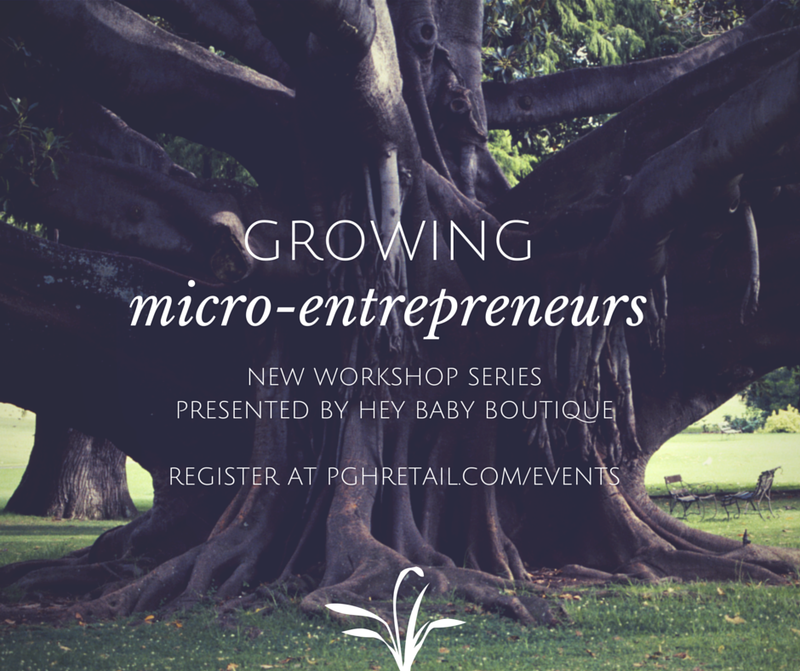 Also, follow PGHretail on Facebook and Twitter to keep up to date!